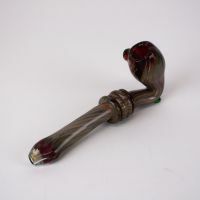 The Red desert glass pipes are about 5 inches long. The HP7011 has the beautiful line patterns. This hand pipe changes the color while you smoke. 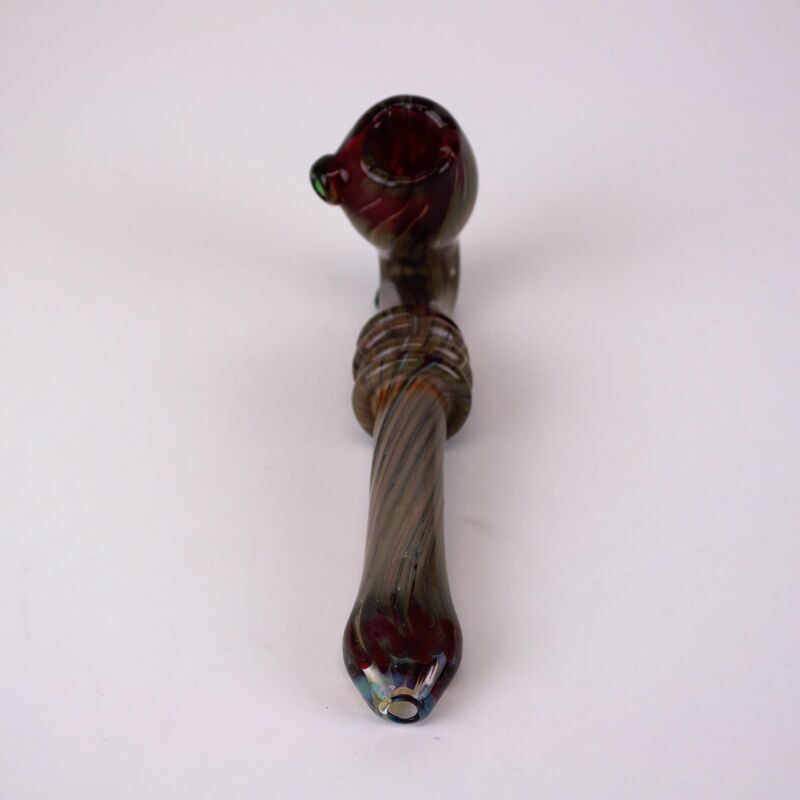 GogoPipes ship the orders same day from USA. 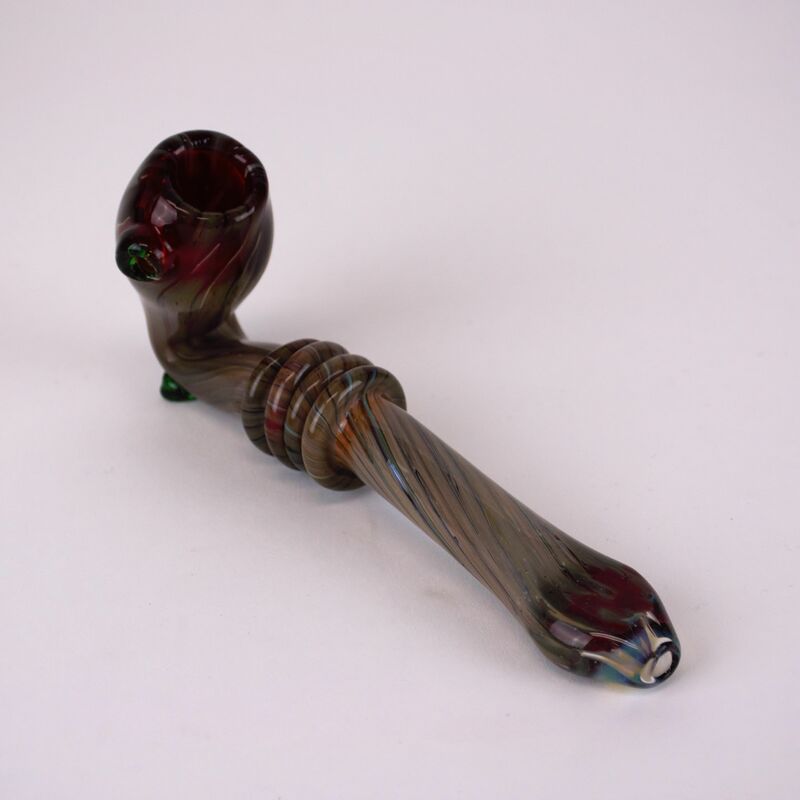 Pros: Thick glass, nice size bowl, easy to hold, great colors! Comments: I added some glass screens to my order to give them a try & am quite pleased with those. If you haven't tried them, add some to your order too!